Tacos don’t just have to be for Tuesdays. You can enjoy Mexican food any day of the week, so when the craving for a burrito, chips and guac, or enchiladas strikes, head to one of these top Mexican restaurants in Bolingbrook for lunch or dinner. 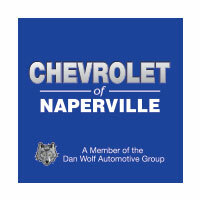 The team at Chevrolet of Naperville loves to eat at these places after exploring some local attractions, and we hope you will to! For authentic Mexican food at an affordable price, head to Taco Diner. With menu items like taco dinners, fajitas, flautas, and tamales, you can enjoy the flavors of Mexico, whether you only have time for a quick bite, or you want to sit down to dinner. You can even download the Taco Diner app and become a member of their loyalty program. If you’re looking for Mexican restaurants in the Bolingbrook, IL Promenade, you’re in luck. Mago Grill & Cantina is a Latin Mexican restaurant from Chefs Juan Luis Gonzalez and Ric Munoz. 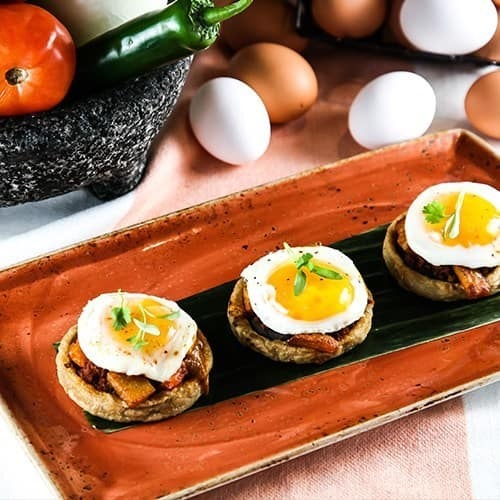 The combination of Latin and Mexican flavors brings you an authentic menu full of dishes like seafood ceviches, tableside guacamole, and suiza-style burritos, enchiladas, and fajitas, including a special Mago-style creation served in a hot molcajete. Finish your meal with tres leches cake, Mexican churros, or a fried ice cream flight. If you’re looking for quick Mexican food, Bolingbrook has you covered. Head to Los Burritos Tapatios for quick, friendly service and a casual taqueria atmosphere. Choose from one of the many burritos made with chorizo, chicken, steak, chile relleno, or veggies. There are also a variety of tacos to choose from, as well as tortas, carne asada, enchiladas, huevos rancheros, and chilaquiles. This Mexican restaurant in Bolingbrook is known for its delicious drinks and food options. Casa Margarita’s interior is brightly decorated, and there’s a patio area for outdoor seating in the spring and summer. 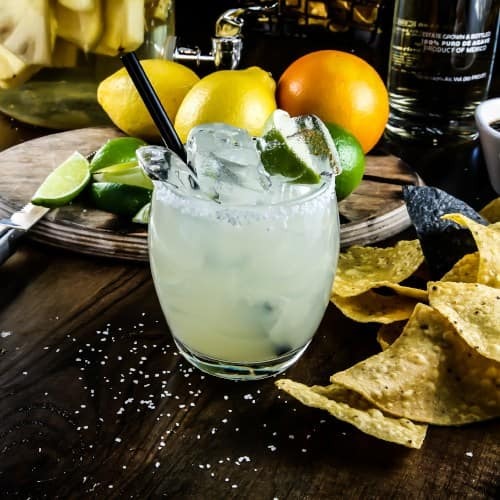 Order one a small, jumbo or monster size of Casa’s Famous Margaritas on the rocks or frozen and pair it with queso fundido con chorizo, ceviche, nachos, quesadillas, fajitas, taco or tamale dinner, or tostadas. We love Naperville and surrounding communities like Bolingbrook, and we’re happy to clue you in on some of our favorites. Just reach out to learn more.